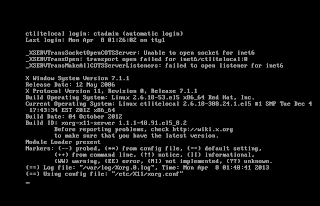 Today, I downloaded CloudTest Lite VM from SOASTA website so I could have a look. 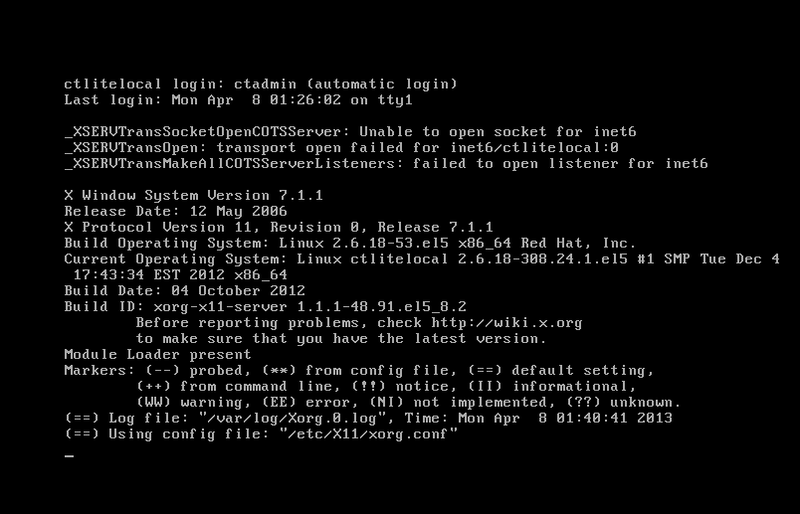 After starting it up with VMWare Player, I got the following screen. 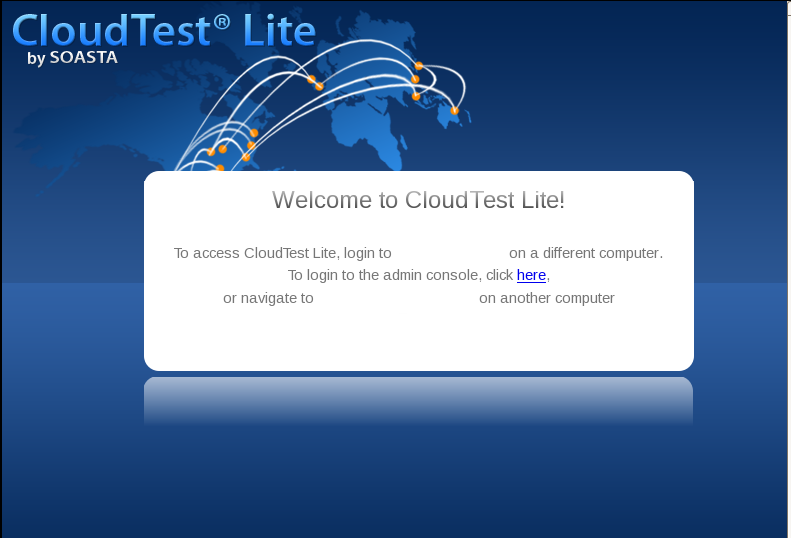 After hitting the keys, you will see the Welcome CloudTest Lite Screen.